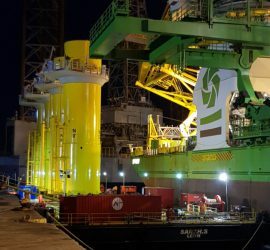 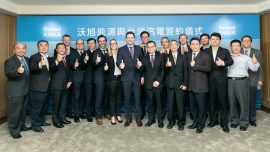 Germany-based Deutsche Windtechnik is establishing a new regional unit in Taiwan after securing a contract to provide services to wpd AG on the Yunlin offshore wind project. 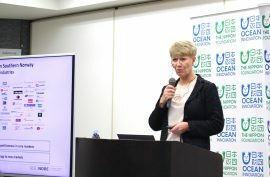 Norway’s Equinor and the Norwegian Ministry of Petroleum and Energy met with Nippon Foundation in Tokyo to discuss offshore wind collaboration, GCE NODE said. 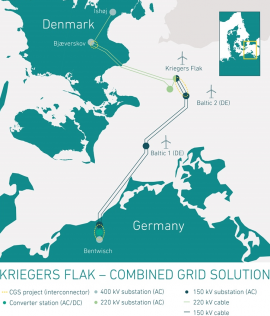 The grid operators TenneT, Gasunie Deutschland and Thyssengas have put forward detailed plans for coupling the electricity and gas grids and advancing Germany’s energy transition. 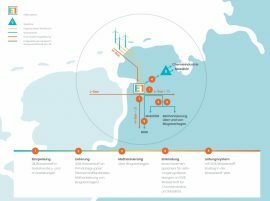 TenneT has awarded the Oldenburg-based LMR Drilling GmbH with a contract to carry out the horizontal directional drilling (HDD) sea defense work for the Hollandse Kust (zuid) offshore grid. 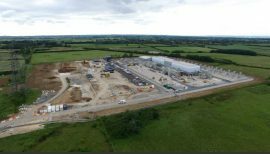 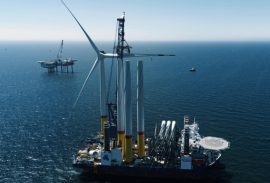 Waves Group is providing Marine Warranty Surveyor services during the construction of the world’s largest offshore wind farm – the 1.2GW Hornsea Project One. 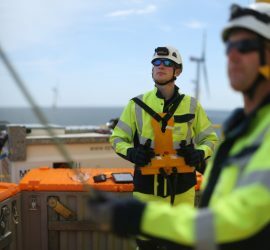 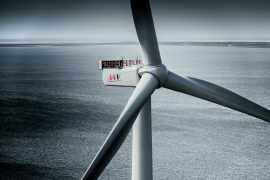 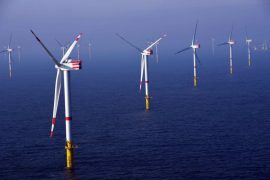 E.ON Climate & Renewables has hired TÜV SÜD to carry out inspections on the Amrumbank West wind farm in the North Sea and the Arkona wind farm in the Baltic Sea. 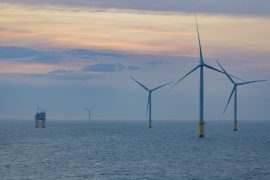 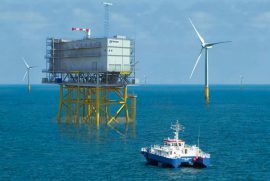 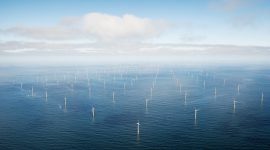 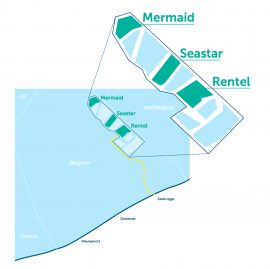 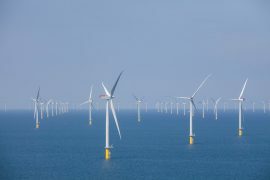 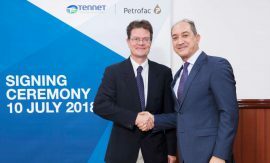 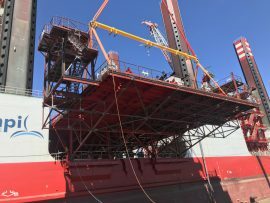 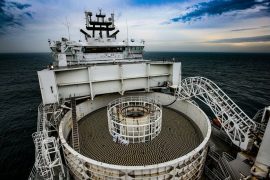 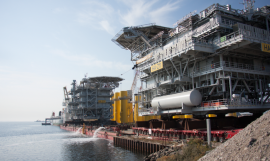 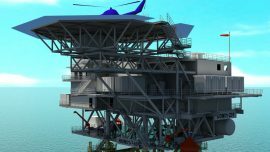 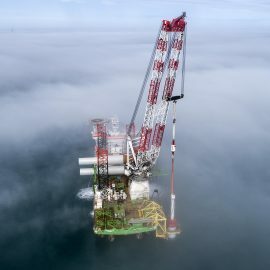 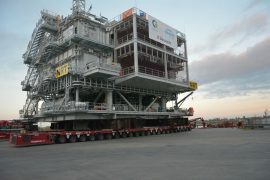 Petrofac has won a contract by TenneT for the offshore grid connection at the Hollandse Kust Zuid wind farm zone.